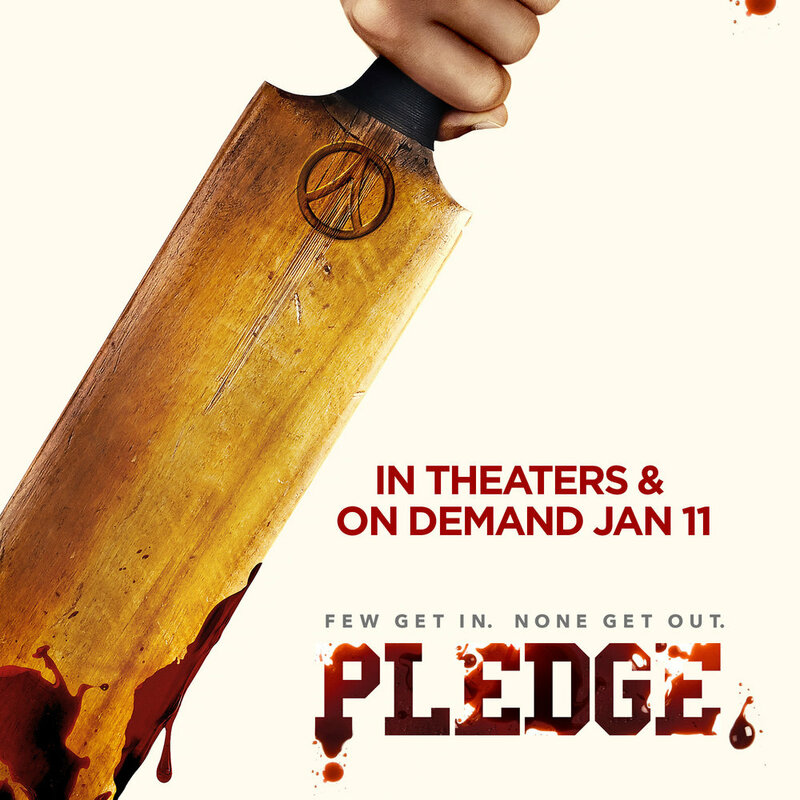 Pledge hit theaters this January!! It is also available on blue ray and HULU as of April 12! Melanie plays Stacey in this horror-thriller. Read the news about the release on Deadline! Melanie is excited to announce that she just signed with Dream Maker Talent Management! Follow @culturelleprobiotics on Instagram to see Melanie as one of the faces of the brand! Watch Melanie in the commercial for Bayville Scream Park’s Haunted Asylum here. Dope Crash has been accepted into several film festivals across the country! Watch the trailer here!